There are some DJs who never go out of style. 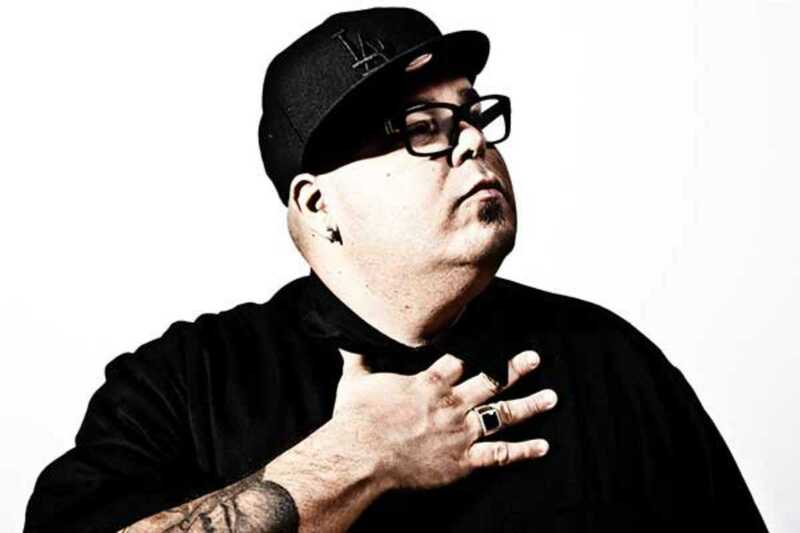 Puerto Rican-born, Chicago-based DJ Sneak has been bringing color and skills to international dance floors since the early ‘90s. He mixes the salsa and Latin influences of his country of birth with the early disco-tinged house sounds of the Windy City. What results are crowd-pleasing sets that are equally at home in bouji Ibiza super-clubs as they are in dark and sweaty basements. Sneak’s headline show at Under should be everything die-hard fans are hoping for. He’s master of the remix, so you can expect a night that’s peppered with re-imaginings of all manner of dancefloor classics. And if you’re a Sneak virgin, then prepared to be converted – this Cajmere-backed boy is a safe bet every time.